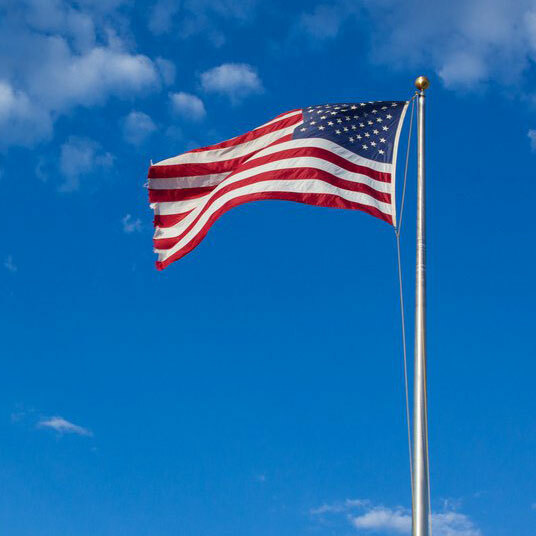 Oxi Fresh, one of the nation’s fastest growing carpet cleaners, recently announced a new Clinton carpet cleaning location in New Jersey. This is Oxi Fresh’s first location to serve this historic community by providing environmentally friendly, fast-drying carpet cleaning services. Leading this new Clinton carpet cleaning franchise is Brian Parente, a retired police officer who, after serving is fellow citizens for over thirty years, decided to open his own business. He’s very much looking forward to this new journey in life, especially as it will let him continue to work with the community. Mr. Parente will be employing Oxi Fresh’s modern system in his Clinton carpet cleanings. The Oxi Fresh service is known for its deep cleaning results, which utilize a combination of an oxygenated booster, a potent encapsulator, and a revolutionary machine that lifts the carpets pile as it cleans it. Thanks to this cutting-edge combination of products and technology, Oxi Fresh has been able to rescue countless carpets. Backing up those claims is Oxi Fresh’s excellent customer service record. On their website, www.oxifresh.com, there are over 127,000 reviews with an average ranking is 4.6 out of five stars. 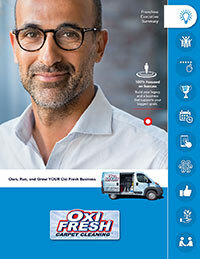 Oxi Fresh, which was founded twelve years ago in 2006, is well known throughout the United States and Canada thanks to its over 350 locations. Now, Oxi Fresh is proud to offer Clinton carpet cleanings with Mr. Parente. You can view the original article about Mr. Parente here. To learn more about Oxi Fresh and its world-class carpet cleanings, click here. If you want to discover what it looks like to own your own Oxi Fresh franchise, click here. The top image is 070107 706 by Doug Kerr. It is licensed under CC BY-SA 2.0.